You certainly read a wonderful variety of books. 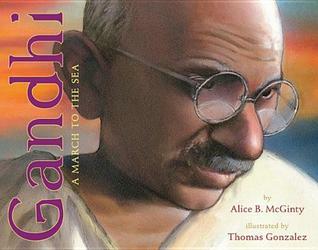 Yhe one on Gandhi sounds wonderful, as does Relish - a graphich novel about food, how much fun is that?! 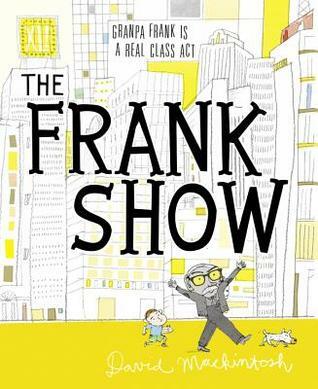 I adored The Frank Show. My Dad is a Frank and he has a gaggle of grandchildren. 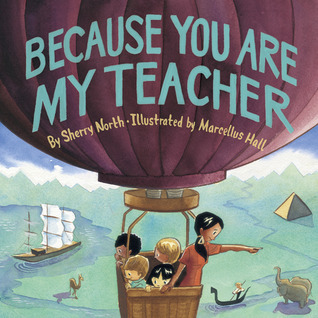 Last time he came to my classroom, I showed him this book and he spent the afternoon laughing over it and sharing it with many little readers! 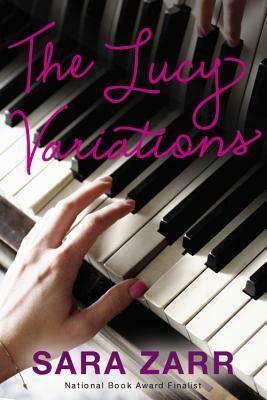 I am curious about this other Sara Zarr title - The Lucy Variations. 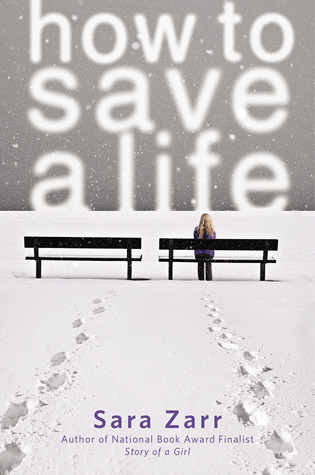 I will wait and see how you like it :-) I really enjoyed How to Save a Life. 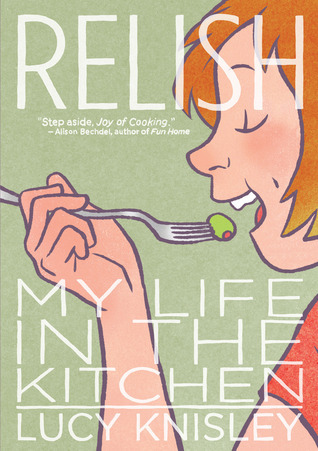 I am interested to see what you thought of Relish. I love foodie type memoirs. I agree, you always have such an interesting mix of books! 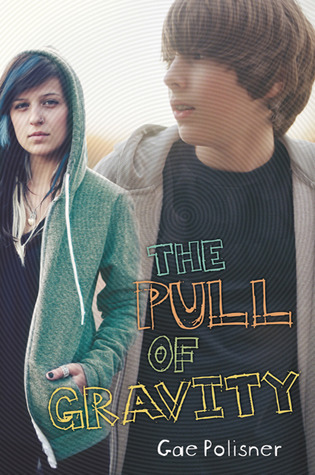 I'm planning to reread The Pull of Gravity this summer so we can read in class and Skype with Gae! I'm reading The Host by Stephenie Meyer. Thanks for reminding me that I wanted to check out Relish! 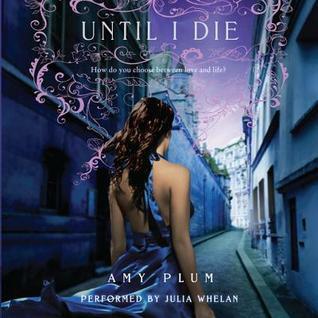 What a great mix of books read this past week! I'm still waiting to get my hands on Eleanor & Park since lots of people have been raving about that.